Need a reliable, experienced heating company to carry out a boiler installation? Here at My Central Heating, we have been carrying out boiler installation work for over 45 years in 1000’s of homes and businesses. We pride ourselves in offering a first-rate service and we guarantee customer satisfaction every time, so when you choose us, you know you’re choosing a dependable company. You can request an online boiler installation quote, submit an enquiry, or call one of our friendly, experienced engineers today on 0161 794 3030. Why Consider a New Boiler? If you’re looking for a boiler replacement, either because your current boiler is insufficient or it’s experiencing problems, it is an important step to get the opinion of a Gas Safe registered engineer. 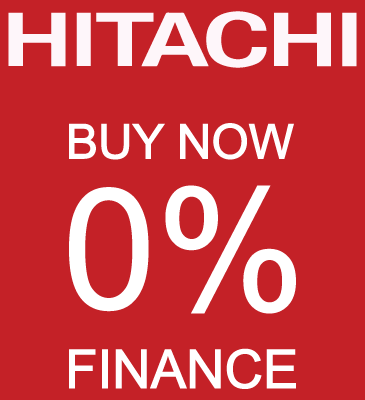 They will tell you if it can be repaired – potentially saving you a lot of time and money. 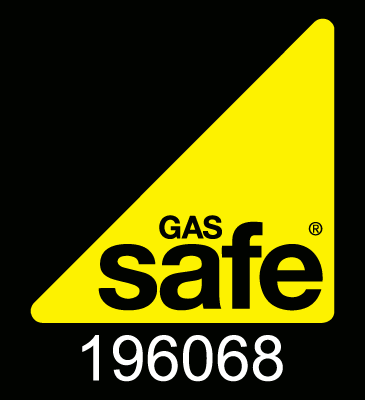 All of our engineers here at My Central Heating are Gas Safe registered. One of our engineers will come to inspect your boiler and decide if it needs servicing or if it cannot be serviced – replaced. If it does need to be replaced, our experienced engineer will give you any advice you need and information on the best type if boiler to replace it. We will take into consideration the size of your home, budget and water consumption – so our team can provide you with the very best boiler installation. 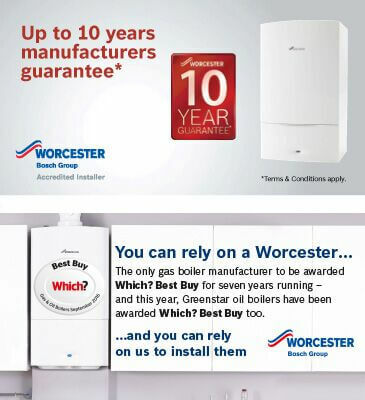 It is important to remember that replacing an old boiler with a new one will save you money. It will more than likely be more energy efficient and will improve the EPC energy rating of your home. These are smart and compact, making them a great choice for space saving in flats and smaller homes. They require less pipework than other boiler types, saving you money in installation costs and they don’t need a separate water tank. They also supply unlimited hot water whenever you need it, as the hot water is heated straight from the mains. These boilers particularly suit larger homes with more than one bathroom. They have an electrical immersion heater, giving you a backup, just in case your boiler breaks down. These do require the installation of a cold water storage tank (usually situated in the loft) and a separate hot water tank. These are ideal for homes with multiple bathrooms and remove the need for a feed or expansion cistern, making them highly effective. They also don’t require any additional space for a loft tank. This type of boiler will also provide a constant supply of hot water to all the taps in your home. To get an accurate price on a new boiler installation, contact us today. 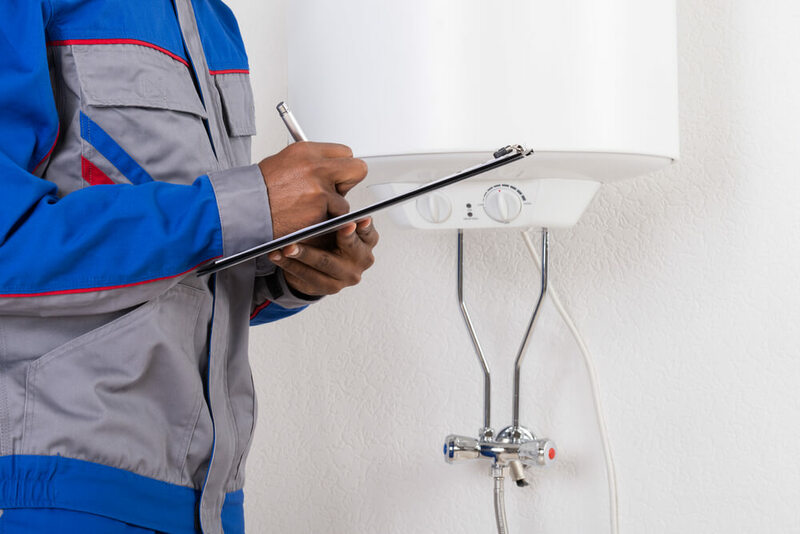 Our experienced engineers will be able to provide you with a overall quote for the boiler installation and offer you any advice and information you need on getting the best price. The overall cost will be determined by how often and how much hot water is used in your home. We understand a new boiler installation can be expensive, but the long-term heating efficiency of a new boiler could potentially save you £100’s of pounds on utility bills in the years to come. Here at My Central Heating we will provide high standards at low cost. 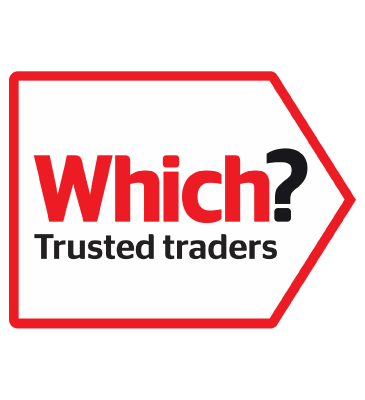 We promise that the price we quote you will be a fixed price, so you don’t have to worry about any hidden costs popping up. 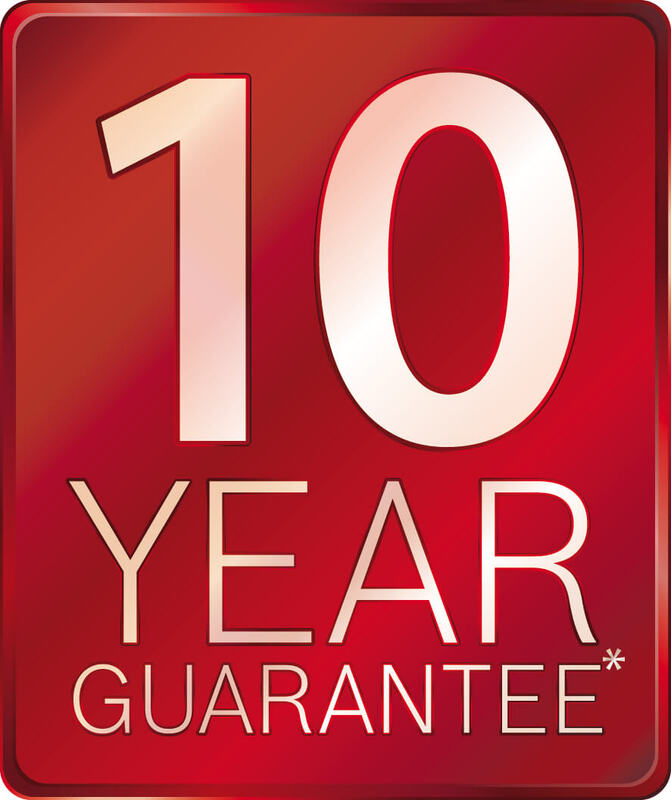 We also offer extended guarantees up to 10 years, so you have the peace of mind that if anything happens to your boiler you know it is covered. If you would like more information on boiler installations, get in touch with our friendly team today by calling us on 0161 794 3030.